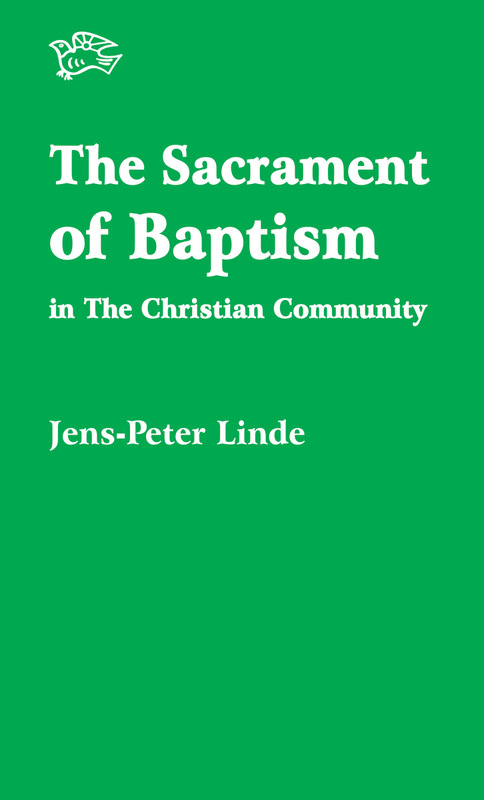 A classic text which describes Baptism in The Christian Community. 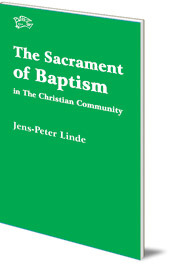 This booklet describes Baptism in the renewed sacramental life of The Christian Community. Birth is the starting point of our life on earth. Baptism can be regarded as the birth of the Christian human being who, through the community of humankind, helps to shape the Christian community of the future. The choice of godparents and their task, and the use of the three sacramental substances -- salt, water and ash -- are described. Jens-Peter Linde is a priest of The Christian Community, currently based at Botton Village near Whitby, England.